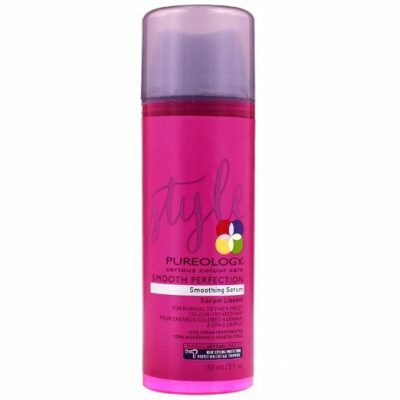 ZeroSulfate®, gentle, unique low-lathering cleanser. 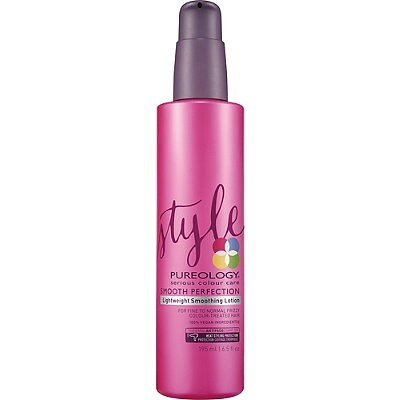 Lightweight, suitable for all types of colour-treated curls. Effective but gentle non-stripping cleansing. 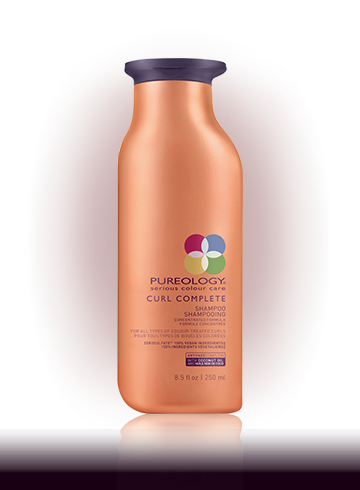 Curl Complete’s unique de-stressing formulas with coconut oil and our exclusive AntiFade Complex erase frizz, reduce breakage, revive shape and illuminate shine. 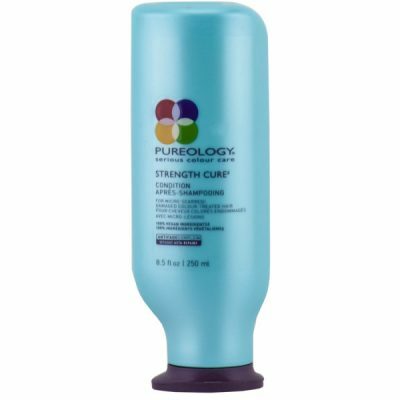 Specifically formulated for curly colour-treated hair, formula gently cleanses and respects the hair fiber’s natural pols and lipids for gloriously conditioned and invigorated curls. 1.7 oz., 8.5 oz., 33.8 oz.